Are children welcome at LandShark Bar & Grill? 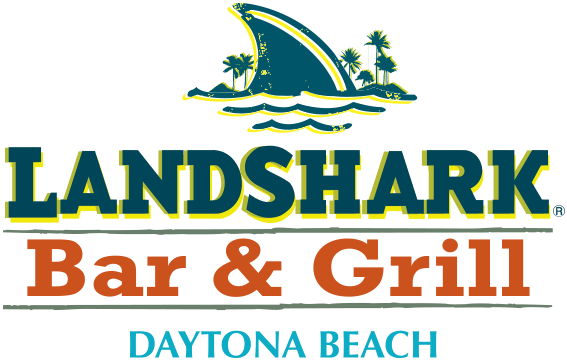 Can you make a reservation at LandShark Bar & Grill? Please call the restaurant at (386) 256-1248.